PETBUCKs is a non-profit fundraising engine that unites the efforts of its grassroots animal welfare member organizations for the common cause of saving homeless pets and eliminating pet overpopulation. 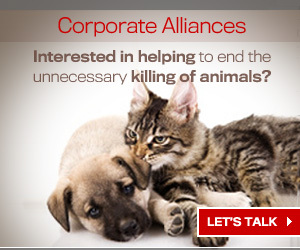 We raise donations from the general public through a web-based engine that allows for the sponsorship of actual, homeless pets. You will be able to choose and know which pet you have sponsored and receive updates on your pet, including the wonderful news that the animal has been placed into its forever home and is well. PETBUCKs members' sponsorship and donations are the core of what secure additional resources for our member organizations, to ensure the forever home placement of homeless pets. These resources will allow these organizations to focus on extending their capacity to ensure placement of these unwanted animals, rather than their unnecessary euthanasia. 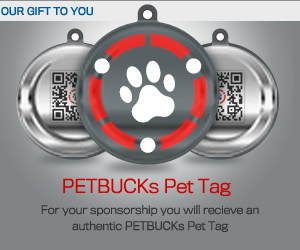 PETBUCKs leverages social networking and a growing segment of online giving to raise these incremental and required resources for its member organizations. Sponsorship provides critical time for the animals - the time they need to find their forever homes and to avoid needless euthanasia.